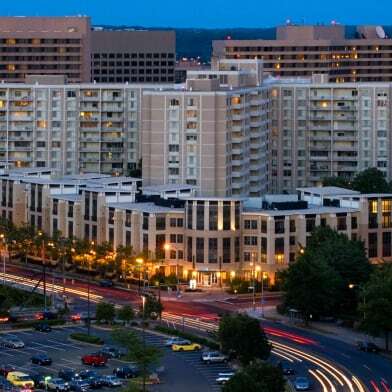 Rarely available efficiency model in a prestigious modern Arlington Condominium. Unit has stainless steel appliances, granite countertops, newly installed black bamboo floors and wooden cabinets. 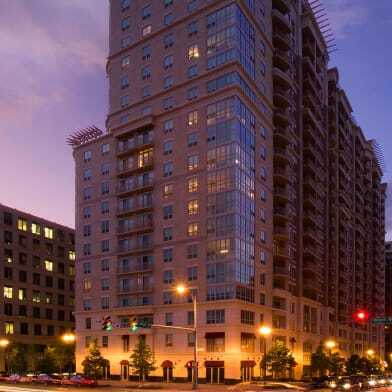 Building has 24 Hours concierges, roof top pool area with community grill that has great panorama views of DC and the Potomac river. 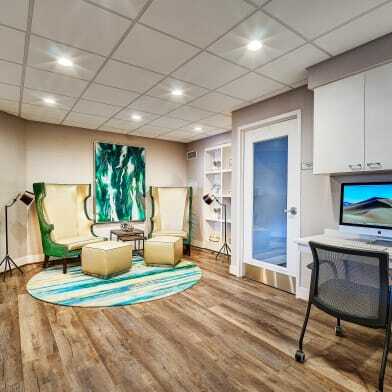 Great amenities included; fitness center, sauna, party lounge. 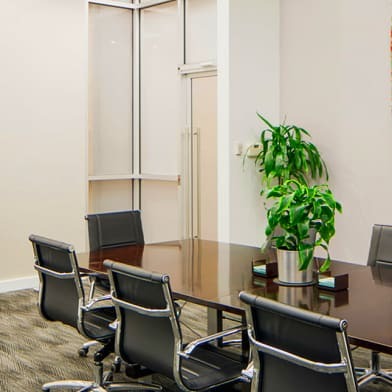 Conveniently located 2 blocks from Courthouse metro station. 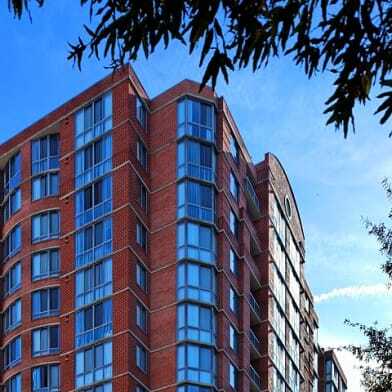 Walking distance from various restaurants/farmers market/convenient stores. 1 covered parking space included with rent. Have a question for 2001 15TH STREET N?